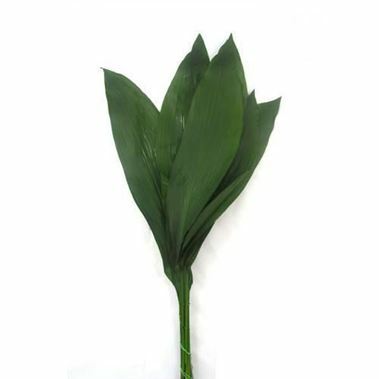 These Asidistra Leaves are long & slender & look great when polished with Leafshine! 60cm tall & wholesaled in 10 bunch wraps (approx. 100 stems).